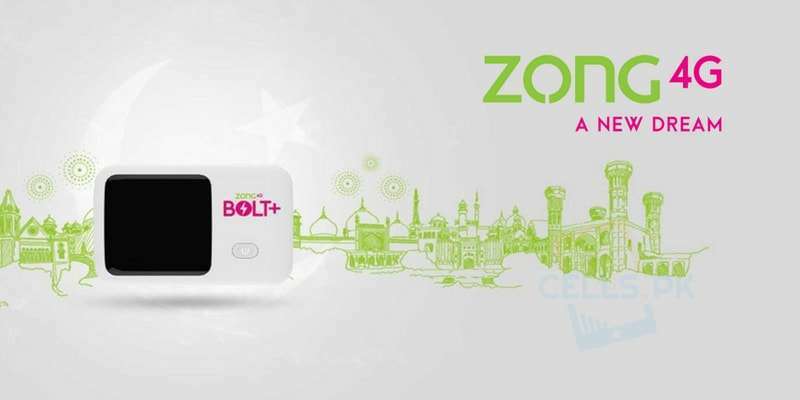 Zong offers a wide range of Internet, Calls & SMS Packages with exclusive incentives for its Prepaid as well as Postpaid subscribers. 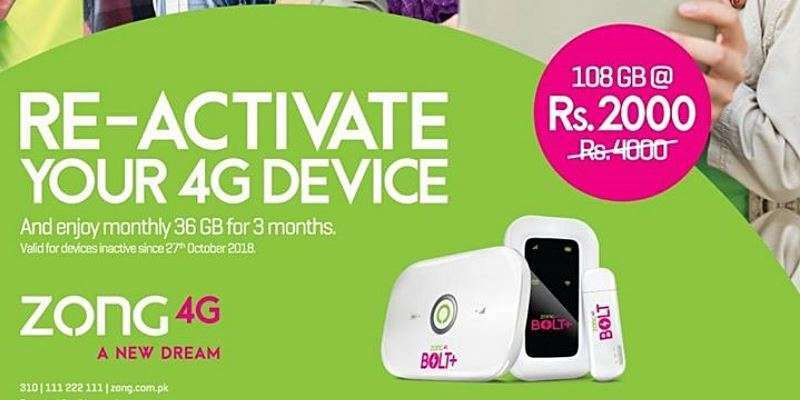 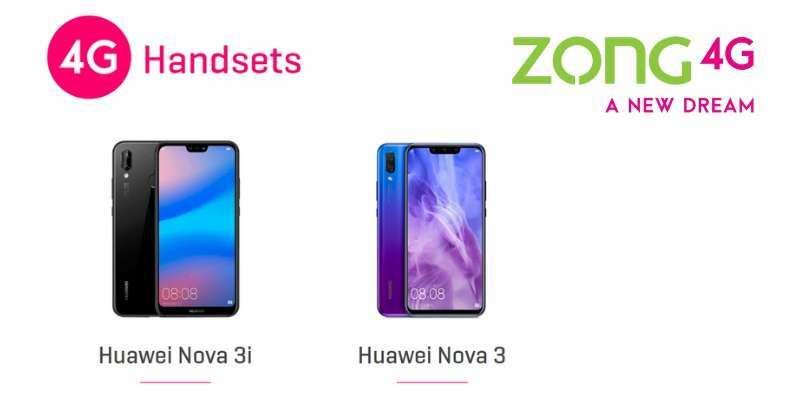 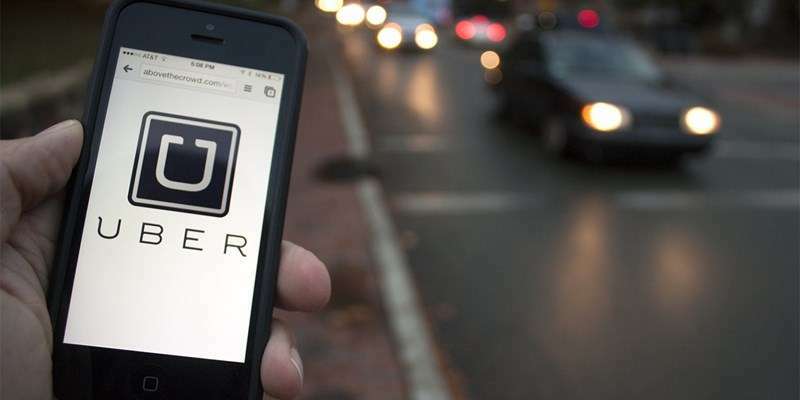 But that’s not all, as the company has also designed Zong 4G Wifi Device Packages, just to make sure that the users always stay connected wherever they are (at home or on-the-go). 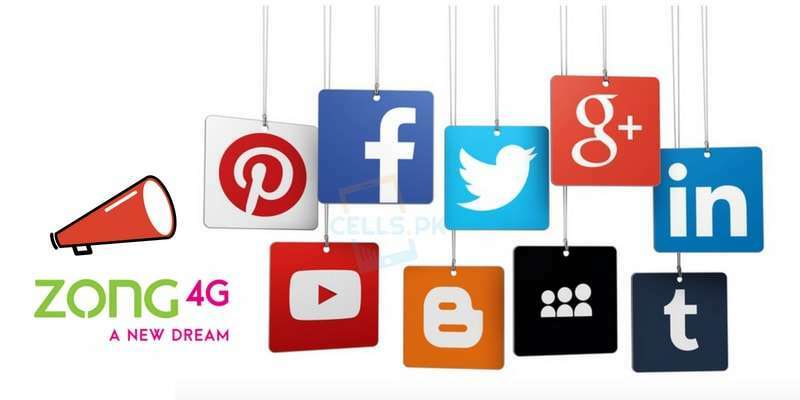 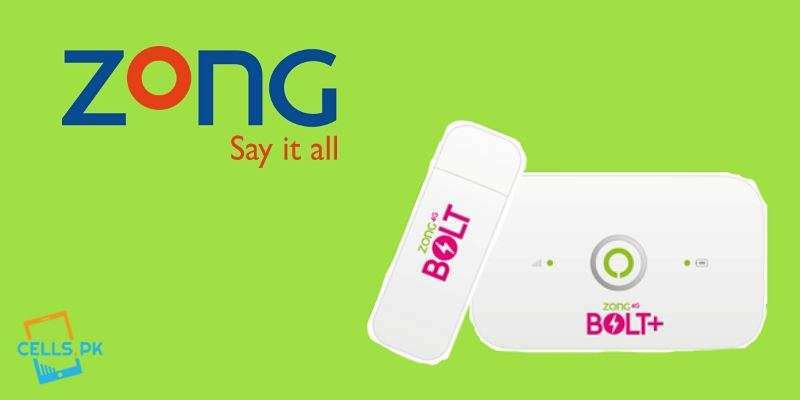 Speaking of the packages, we would to like share some interesting facts with you, that Zong Full Gup Package & Zong Perfect Package are the most popular Call Packages that most of Zong users activate on a daily basis as they are really convenient as well as affordable. 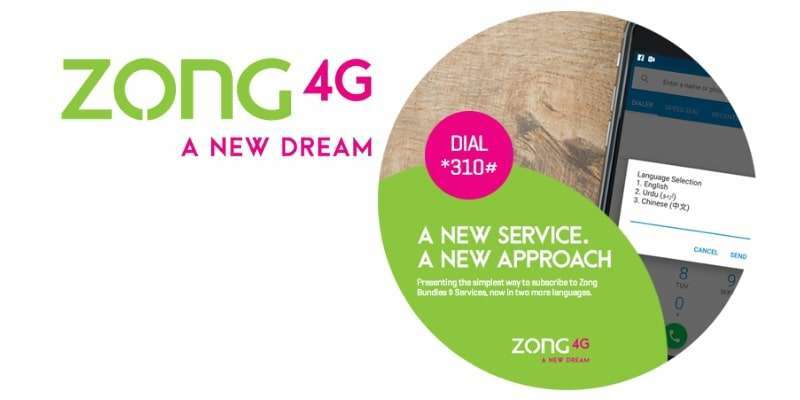 When it comes to SMS, Zong ranks no.1 in this category too with its intelligently designed Zong Prepaid Daily SMS + WhatsApp Package or be it Zong Zulu SMS Package. 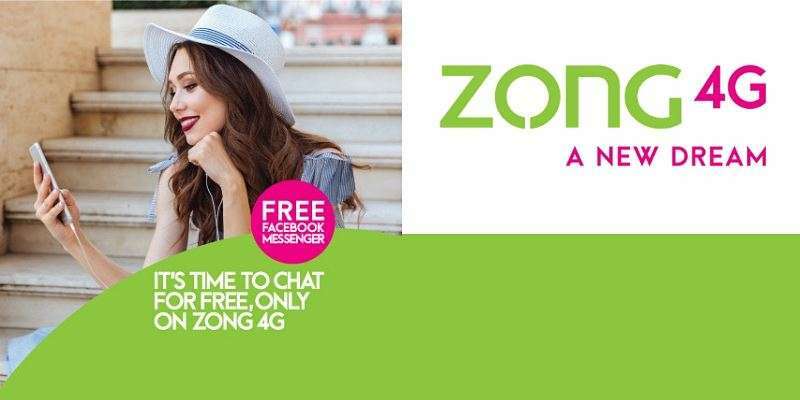 Zong customers can stay in touch with their loved-ones by simply activating Zong SMS Packages according to their choice as well as affordability. 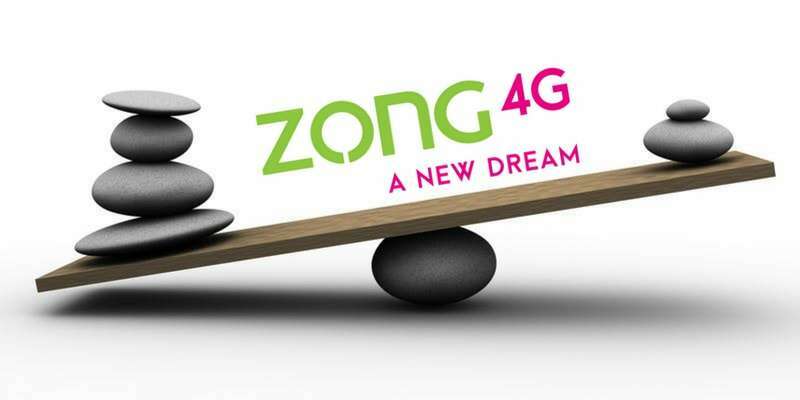 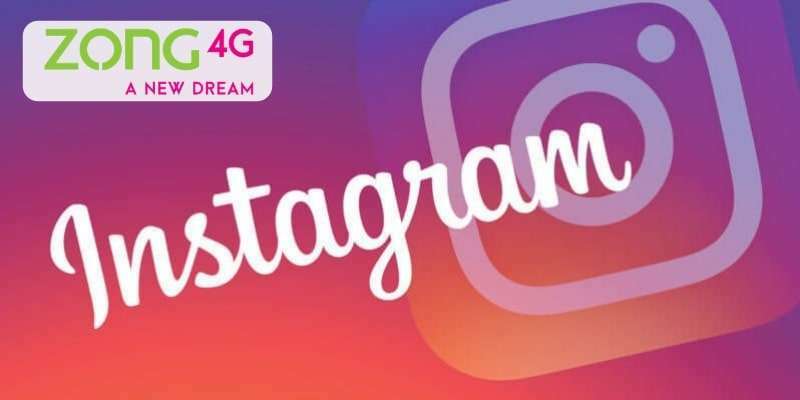 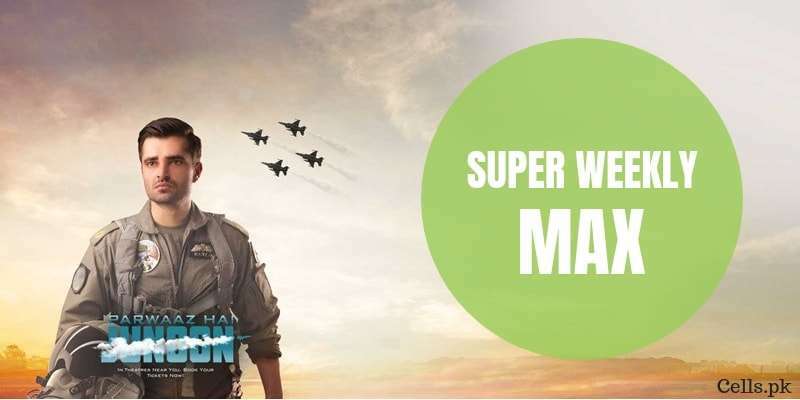 As the name suggests “Zong Super 4G” its quite evident that the company provides excellent internet speeds and smooth connectivity. 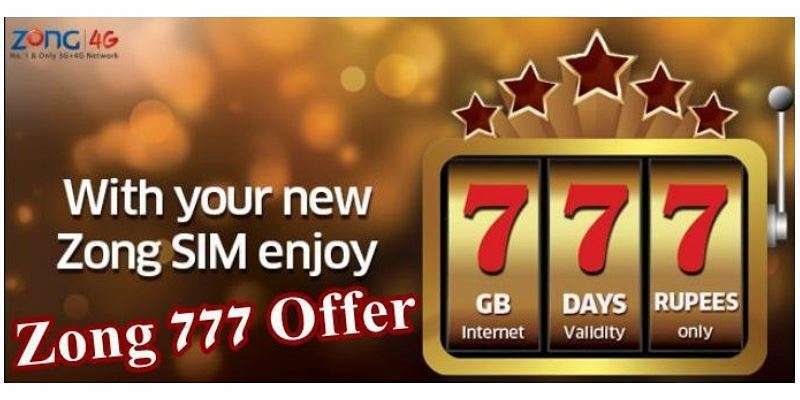 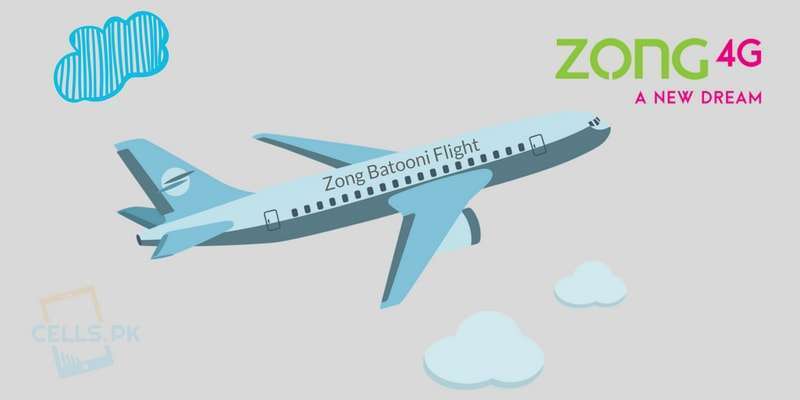 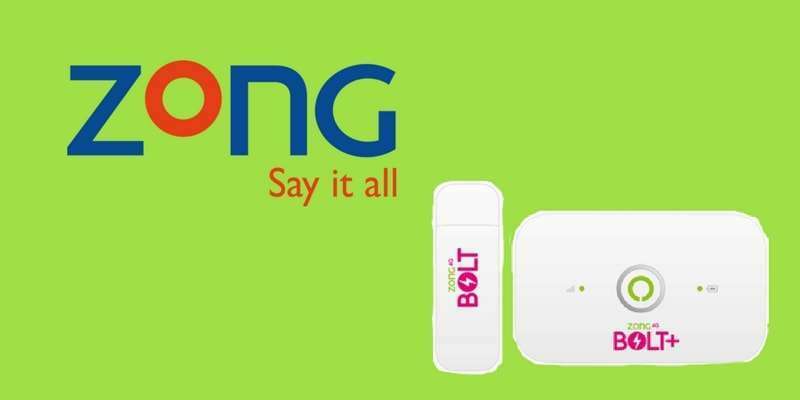 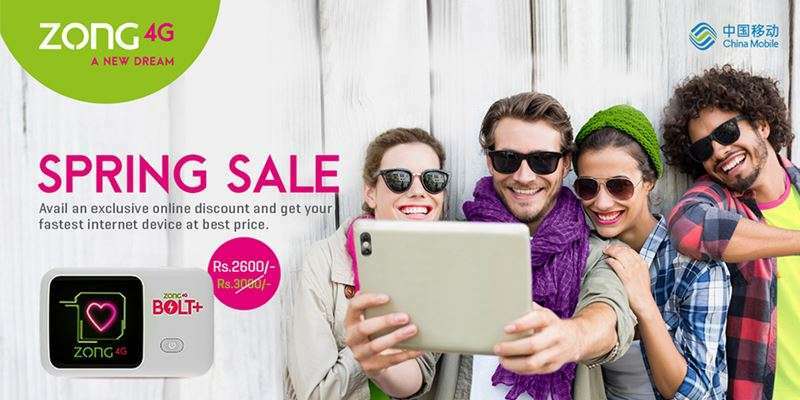 When it comes to Zong Internet Packages, the most popular packages amongst the users are Zong Daily Basic or Zong Premium Basic Packages as they are the most used Zong Internet Packages which offers amazing incentives at lowest charges. 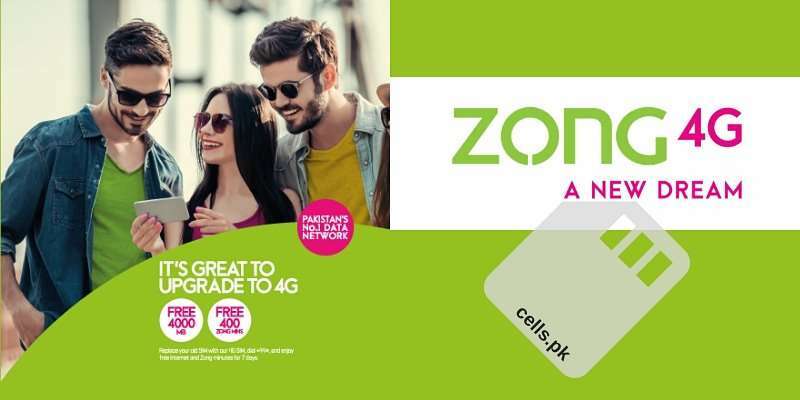 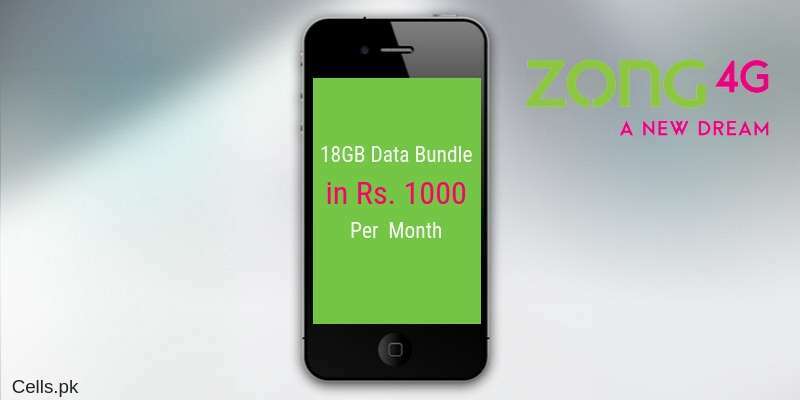 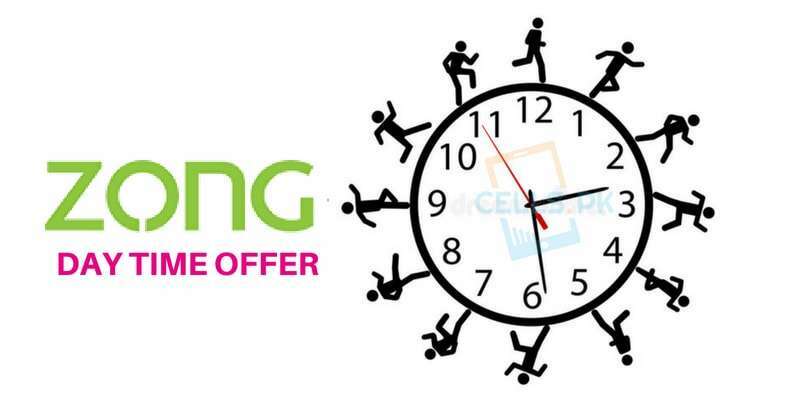 If we talk about Zong Packages price-plans, Zong provides its customers a lot of flexibility when it specifically comes to package charges and this is what exactly makes Zong Pakistan’s no.1 data network and hence, customers can easily activate Daily, Weekly or Monthly Packages from a huge variety without being worried about affordability and suitability.